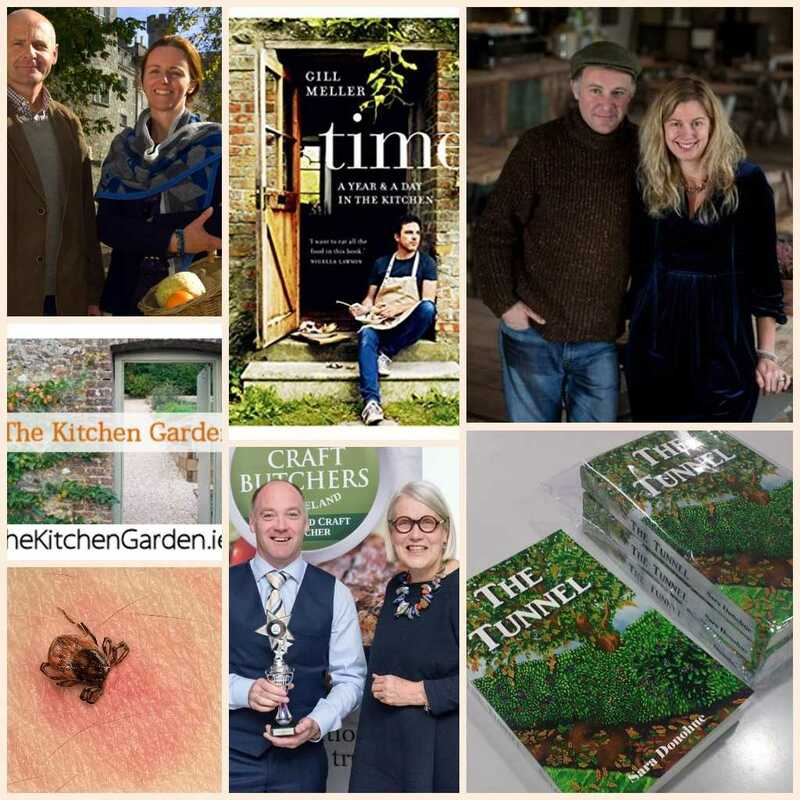 On the show this week, there’s a report on teenage diets in Food News, I visit The Green Barn at Burtown House for the launch of Gill Meller’s Cookbook Time (and chat to the man himself). I’m joined in studio by Jonathan Grogan from Grogan and Brown in Kilkenny, winners of the best High Street Butcher Shop in Ireland award. I’m also joined by young author Sara Donohue whose book The Tunnel is released this week and was partly inspired by her struggle with Lyme Disease. As usual there are some jobs to do in the garden too!